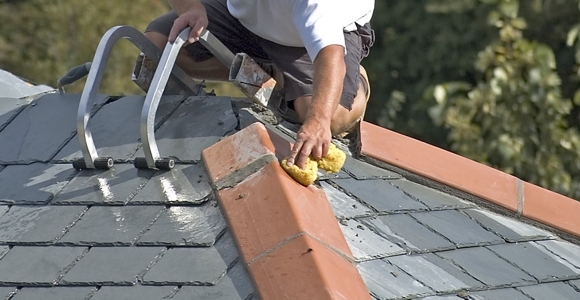 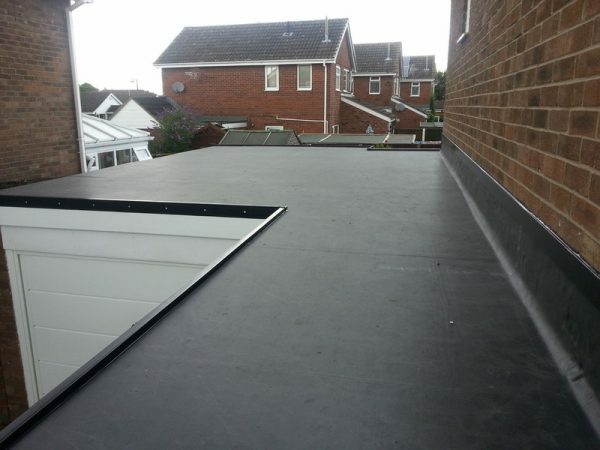 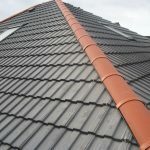 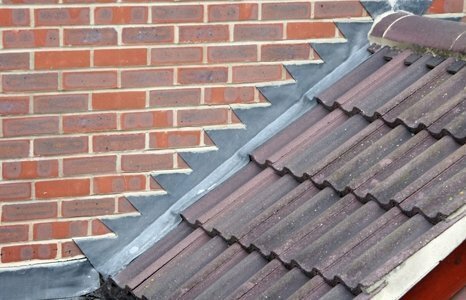 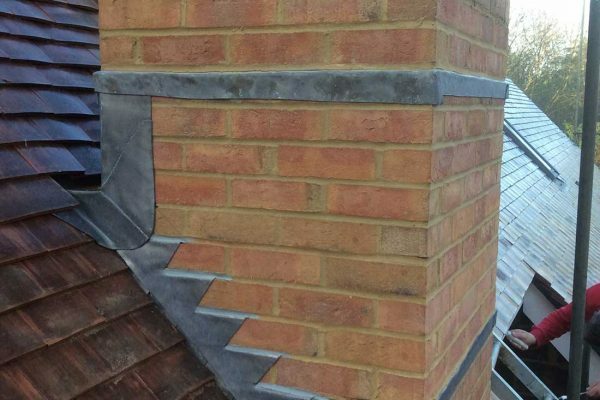 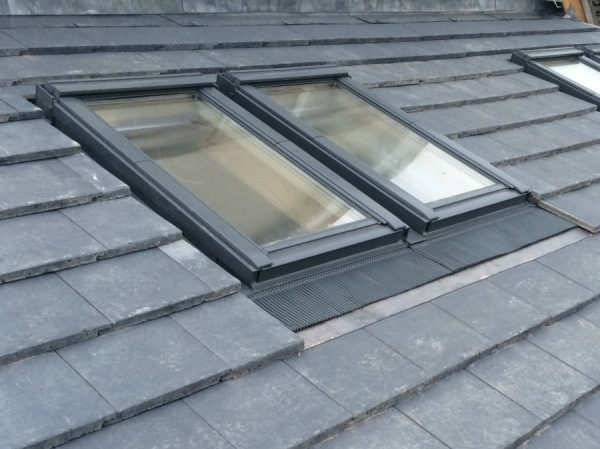 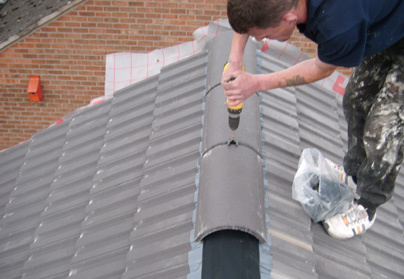 We can offer “dry” ridge, hip, valley or verge systems of roofing. 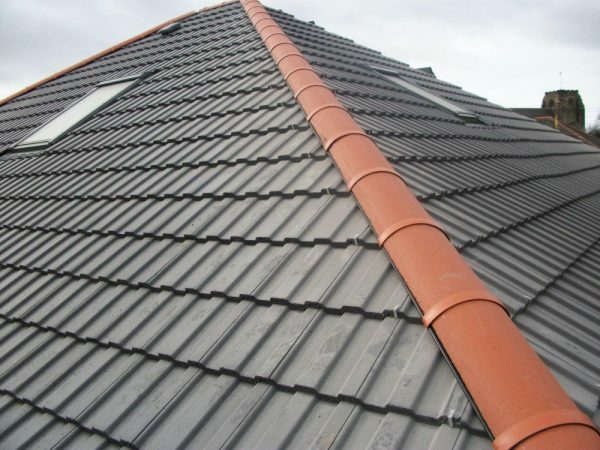 These systems are particularly effective on coastal regions and more exposed areas. 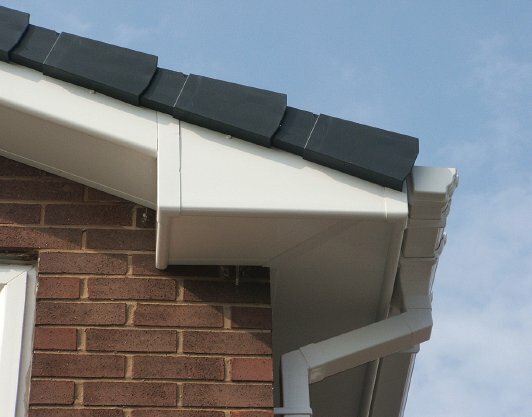 They can be installed in all weathers, are around 33% quicker to install and should last approximately 30 years. 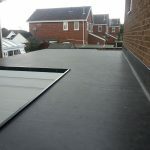 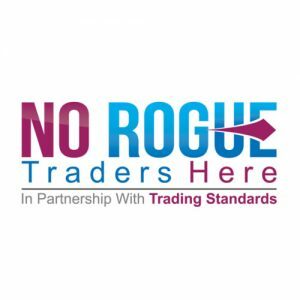 We offer a 10 year guarantee on all new roofs.